Summer is in full swing here in Buffalo and wherever there is hot weather, ice cream is not far behind. While we work hard day in and day out at ONY Biotech, we don’t mind enjoying a quick break outside—especially when an ice cream truck is involved! 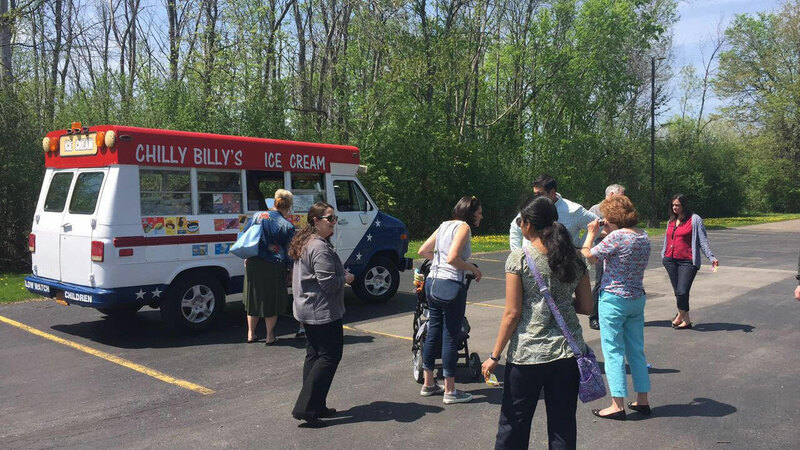 Chilly Billy’s, a popular ice cream truck in Western New York, came to the ONY Biotech headquarters to provide us all with an afternoon treat (or two). 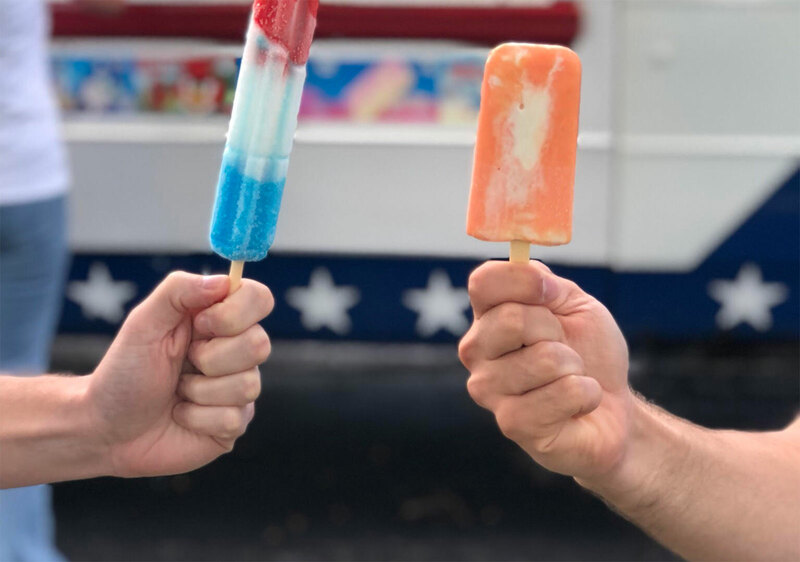 Great people, great weather, and great ice cream all go hand in hand, and we’re looking forward to continuing to beat the heat with his tasty treats all summer long!